Thomas Cook has a major network of travel agencies in France, with 435 points of sale. They chose Critizr's feedback management platform, Critizr for Business, to collect customer feedback with the aim of taking control of their online reputation and strengthening their customer relationships. In addition to being able to leave their feedback spontaneously via Critizr.com, Google My Business, or directly on Thomas Cook's website, the tour operator's customers are now being invited to give their feedback after visiting a travel agency or talking to an agent in the call centre. 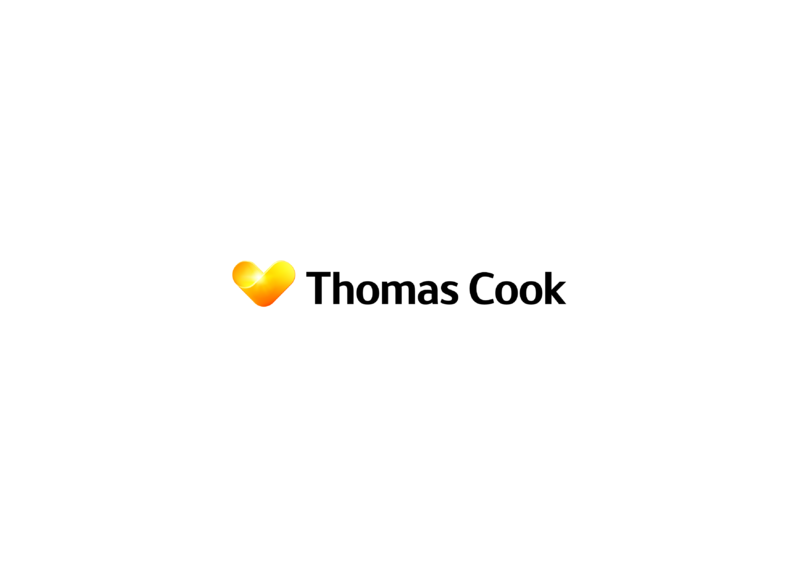 Since the collaboration launched last summer, Thomas Cook has a greater ability to use their customer feedback to identify areas for improvement within customer experience. Critizr for Business gives companies a way to talk to their customers, gather feedback from them, gauge their satisfaction and enhance it. 88% of people read consumer reviews before putting their trust in a brand or a point of sale. By deciding to manage its online reputation, Thomas Cook has boosted the number of people coming into their travel agencies (web to store traffic) and leveraged the value of their travel advisors’ expertise. Thanks to this collaboration, Thomas Cook is meeting consumers’ needs and becoming more transparent by posting the reviews and customer satisfaction scores (NPS) on its local branches’ web pages. Since August 2018, Thomas Cook's Customers have been invited to leave their feedback after making a purchase in one of the travel agencies connected to Critizr for Business, or after speaking to an agent from their call centre. In the medium term, everyone who visits one of those travel agencies will be invited to leave their feedback, whether they made a purchase or not. Thomas Cook's objective is to better understand their Customers and win over potential detractors. By combining the collection of spontaneous and requested feedback, Critizr has enabled Thomas Cook to strengthen its Customer-centric approach. The travel agents mentioned in the feedback can reply to their Customers directly. Thanks to Critizr, travel agency managers are placed at the heart of the customer relationship. Enabling Thomas Cook to reinforce one of their added values: the power of advice. The customer relationship score of 4.27/5, calculated last August, was based on the response rate, response time, and quality of the response provided. This goes to show how quickly and wholeheartedly the Critizr solution was embraced by the Thomas Cook network. By January 2019, that score had risen to 4.7 / 5. “In the tourism industry, customer experience is a little different to other sectors, in that it starts very early and consists of many stages. Both emotionally and financially, it is a big investment for the customers: a trip is a long-term project. As a result, their expectations are correspondingly high. Thomas Cook's listening approach is outstanding. 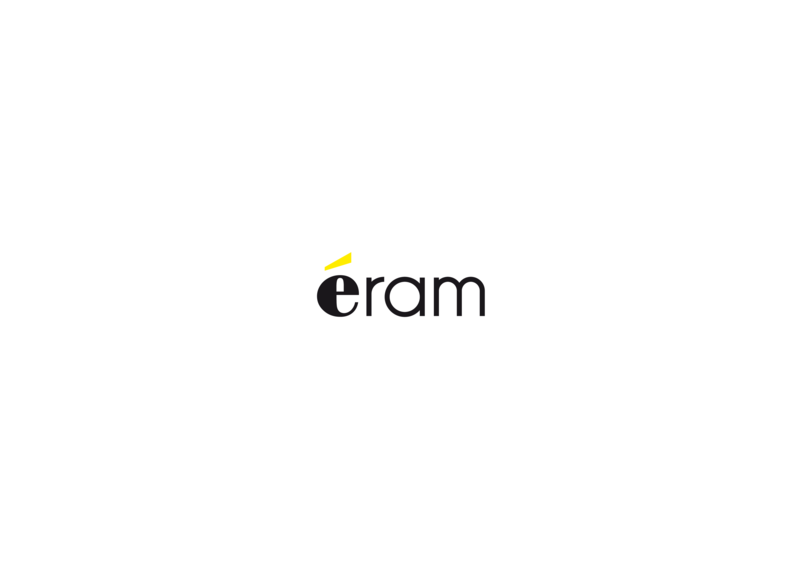 They are able to use feedback and reviews from their customers to detect areas of dissatisfaction in the process and take action to improve them. That is exactly where travel agencies like Thomas Cook can set themselves apart from the pure players in the industry. Similarly, disseminating customer reviews collected by a trusted third party reassures future travellers about the tour operator's expertise. Customers are able to approach their travel plans with greater peace of mind.” Clémence Decouvelaere, Head of Sales France at Critizr. Thomas Cook is not the only company to have improved its services through Customer Listening. 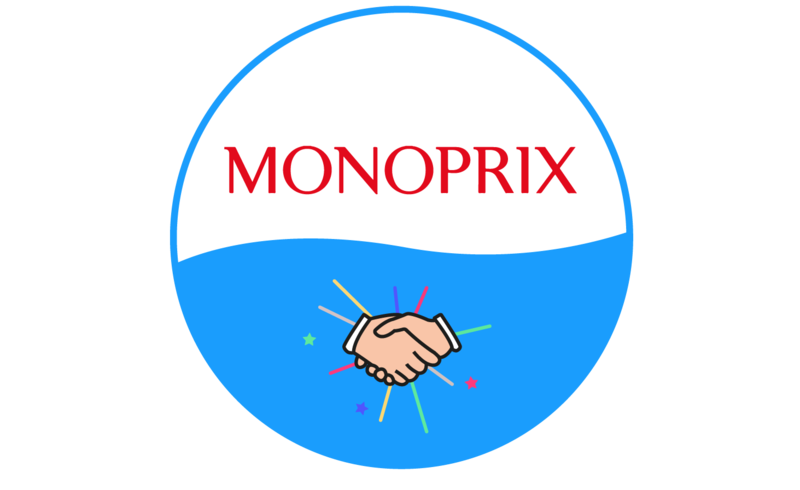 Read Monoprix’s success story!